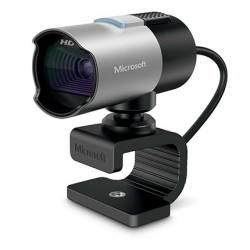 There are high quality, standard, quality, and TV WebCams to choose from, depending on your needs. 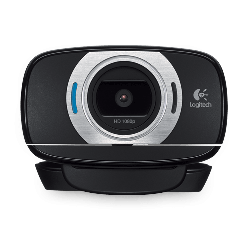 With a high quality webcam, you get the clearest, crispest and sharpest video. 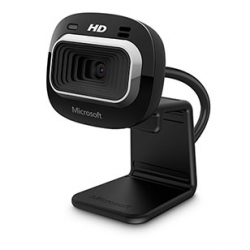 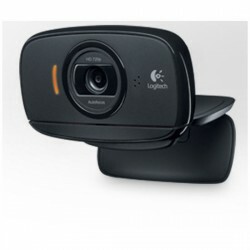 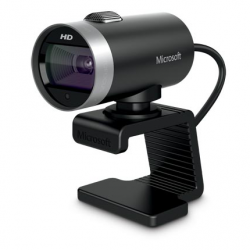 A standard quality webcam offers a simple and effective solution for video calls. 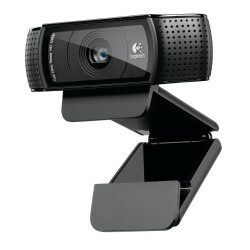 With a TV Webcam, you can now make video calls from the comfort of your living room with your Skype enabled TV! 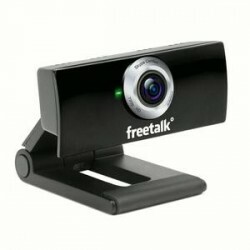 VoIP Supply brings you the Freetalk BuddyCams and other items to complete your Skype video solution! 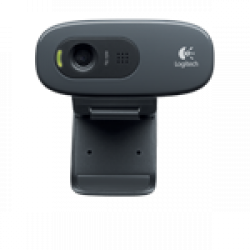 And of course every piece of Skype Web Cameras and Headphones sold by VoIP Supply are fully warranted and supported by our team of in-house experts.